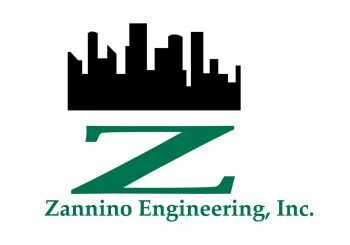 Job Opportunity – Sr. Geotechnical Engineer, PE – Zannino Engineering Inc.
Job Opportunity – Architect / Engineer / Inspector at Miller – Dodson Assocaites, Inc. 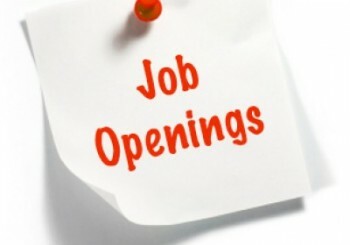 Advertise your job opening on our website! 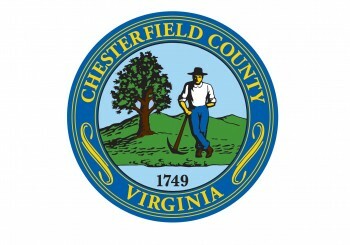 Please click to view our Pricing Options. 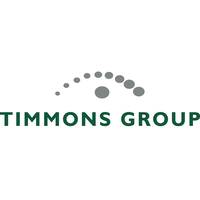 If you would like to follow through with a website and/or newsletter advertisement, please contact Ryan Cunningham at ryan.cunningham@timmons.com to express your preferred posting content. Thank you!